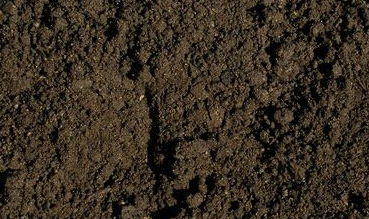 A major centre for a huge range of: building products including, aggregates, stone, sand, soil turf & railway sleepers; for farmers, market gardeners and domestic customers. R & W.D. Sharples is a well established, family owned and run company, situated in one of the UK’s thriving regional railway centres – Preston in Lancashire. 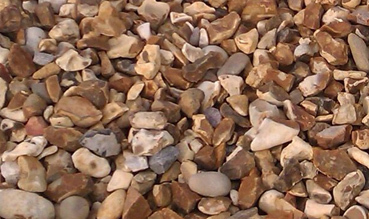 Here, you will discover an unequalled range and quality of building products; aggregates such as sand, stone and soil, sleepers (including landscape sleepers); timbers and tracks - and lots more too. Completing the picture is the friendly, knowledgeable and efficient customer service for which R & W.D. Sharples is so well known. R & W.D. 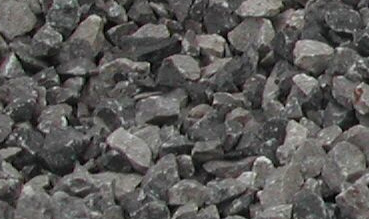 Sharples: for railway sleepers for domestic and commercial use. Timber railway sleepers have an ever increasing range of uses in both the domestic and commercial sectors where customers are quick to appreciate that, particularly in these difficult financial times, they provide an attractive and extremely cost effective solution. 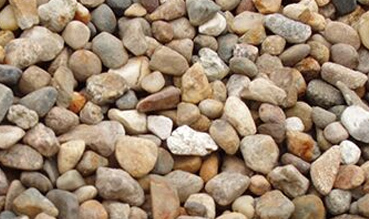 Plus, because of their nature, they form a permanent and substantial feature – and are virtually vandal proof! 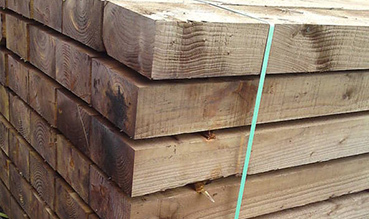 Timber railway sleepers have an ever increasing range of uses in both the domestic and commercial sectors where customers are quick to appreciate that, particularly in these difficult financial times, they provide an attractive and extremely cost effective solution. Plus, because of their nature, they form a permanent and substantial feature – and are virtually vandal proof! 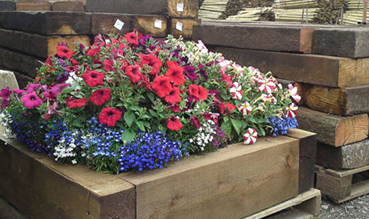 Nowadays, railway sleepers are to be found in countless gardens throughout the UK. Uses range from raised beds for flowers and vegetables, to steps - and because of their nature-they last indefinitely. 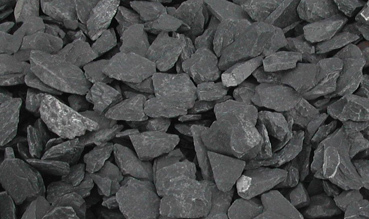 *NB: All stone, sand and slate is ideal for gardens! Sleepers also provide safe and attractive garden features in the form of , bridges etc.